Leggat McCall Properties celebrated women in real estate at our March cocktail party. We asked senior members of the firm to recognize influential women in the real estate world who are driving change in our marketplace. 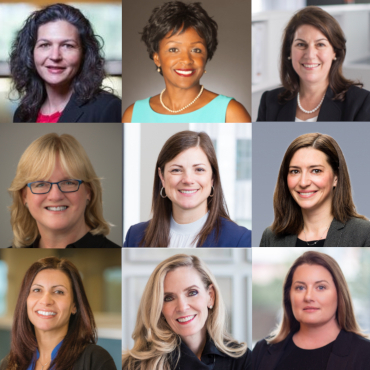 The attached slide deck features 21 women from across the spectrum of real estate careers who are shaping the Boston real estate market and the Boston skyline. View the honorees presentation here.